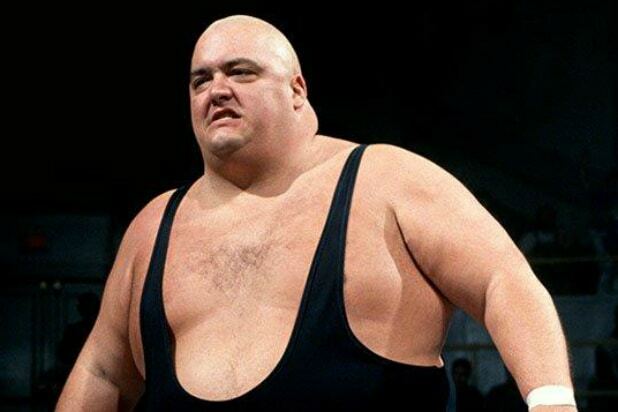 Wrestling legend King Kong Bundy, real name Christopher Alan Pallies, has died. He was 61. “WWE is saddened to learn that WWE Legend King Kong Bundy has passed away,” WWE said in a statement. “WWE extends its condolences to Bundy’s family, friends and fans.” The cause of death is not yet known. The New Jersey native, who stood at 6-foot-4 and weighed in at 458 pounds, had a dominant wrestling career, and chalked up a record-fast win versus S.D. “Special Delivery” Jones at the very first WrestleMania. Bundy main-evented WrestleMania 2, losing to Hulk Hogan in a steel cage match for the WWF World Heavyweight Championship. In addition to pro-wrestling, Pallies played two different roles on TV’s “Married With Children” — first as Peggy’s brother and then as his wrestling character — and appeared in Richard Pryor’s “Moving.” He also had a guest spot on “Boy Meets World” and did an episode of “Weird Science” as himself. Pallies also tried his hand at stand-up comedy. Bundy’s wrestling name was a combination of the monster King Kong and serial killer Ted Bundy. Also of note, the Bundys in “Married With Children” were named after Pallies’ dominant WWE (then WWF) character. King Kong Bundy left the WWF in the late 1980s, returning in 1994 as part of Ted DiBiase’s stable, The Million Dollar Corporation. He was released by Vince McMahon’s company about a year later, and went on to work for years on the independent wrestling circuit.